Haworth, Oklahoma has never been in one of our rankings. Do you think this is a mistake? Tell us what you think is great or not so great about his place. 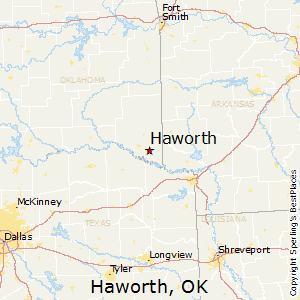 Compare Haworth, Oklahoma to any other place in the USA.